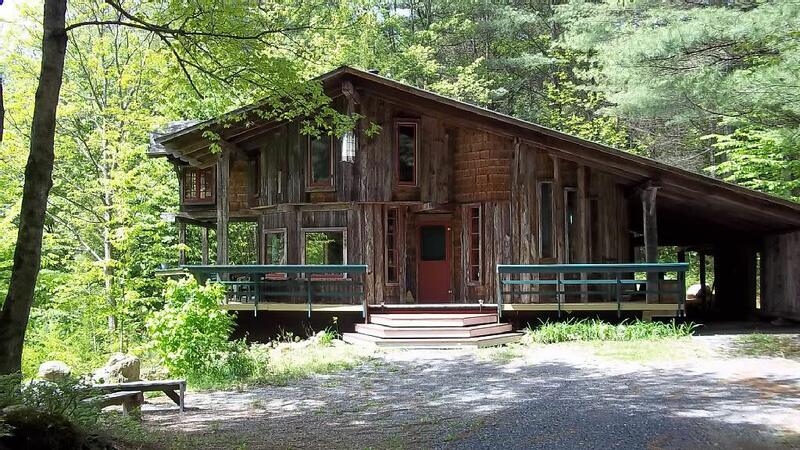 2 Story log cabin, with 3 bedrooms at the foot of Pettit Mtn, sleeps 6. Fully equipped kitchen, comfortable spacious LR with wood stove, picnic area with firepit. Quiet - propane powered camp.